Our guide to dealing with common issues. 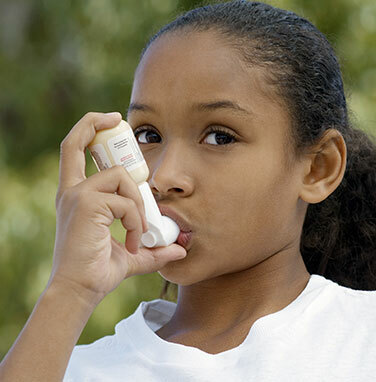 Tobacco and Smoke: Smoke from tobacco products or fireplaces can make asthma worse. Do not smoke in a home. Have your chimney inspected and cleaned each year. 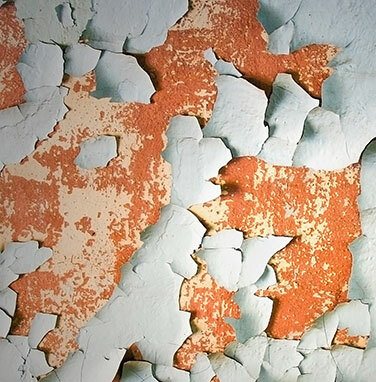 Certified Home Lead Inspection: Get your home inspected if it was built before 1978 and has never been looked at by a certified Lead Inspector or if there is no record of a state-issued lead certificate for the property. 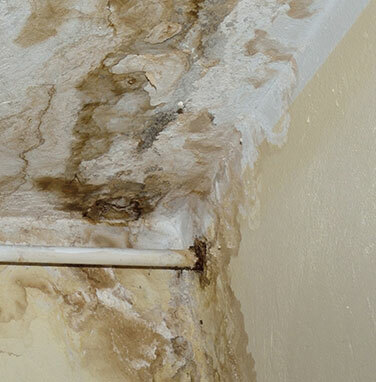 Removing Mold: Dry any flooded area within 24 hours. 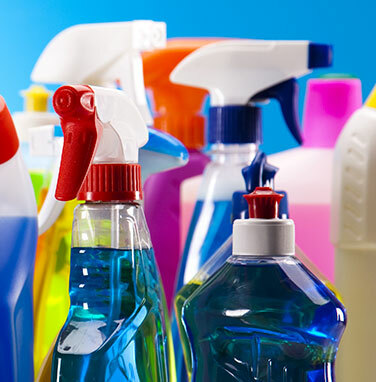 Use a brush dipped in soapy water to clean areas where you see mold and dry any surface after you’ve cleaned it. Use a fan to dry carpets and walls after you’ve cleaned them. In the Bathroom: If you see mold in your bathroom, make sure there’s an air vent that leads outside your home. If you don’t have a vent, consider opening the bathroom window while the shower is running. In the Basement: If you see mold or standing water in your basement, check to see whether your gutters are clear. Make sure that the water from your downspouts is carried at least 5-feet away from your home. Make sure the ground around your home doesn’t slope towards your home, causing rainwater to run towards your walls and doors. In the Kitchen: If you see mold near your kitchen sink, caulk around the sink itself and check the pipes under the sink to check for a potential leak. Droppings: Remove frass (pest droppings) by cleaning the area with a sponge, soap, and water. Light Bulbs: Consider switching to compact fluorescent lightbulbs (CFLs) or LED bulbs. Both use so much less electricity than traditional light bulbs that they pay for themselves in 6 months. 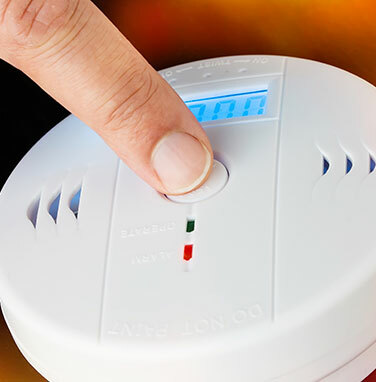 Installing Smoke Detectors: It’s recommended that you have one smoke detector per floor in your home. 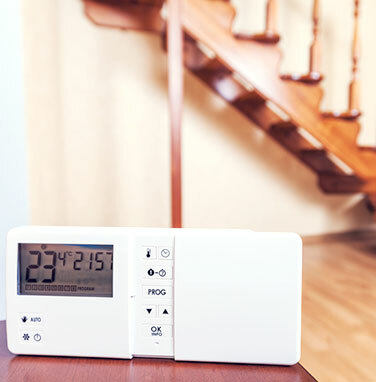 If you only have one smoke detector, it should go outside the room where your family sleeps. If a family member is sleeping near a furnace, it should be installed there, instead. Detector Placement: Smoke detectors should be placed 9-10 feet away from your kitchen, bathroom, and/or water heater and furnace. Smoke detectors placed near the top of a wall are easier to access than detectors placed on the ceiling. 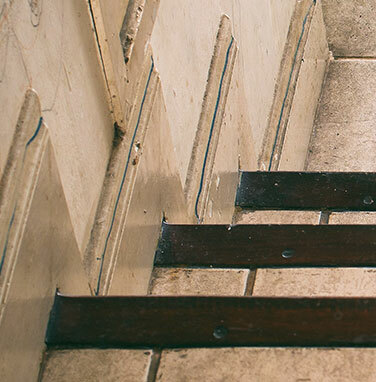 Tripping Injuries: Broken steps, missing floor tiles, and missing handrails can cause family members or visitors to your home to trip, fall, and injure themselves. Prevent trips and falls by securing loose rugs. Keeping the floor clear of children’s toys when they’re not being used. 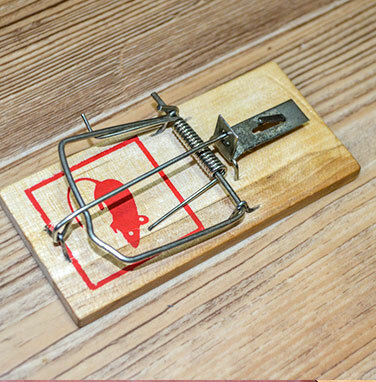 Pest Traps: Use sticky traps instead of pest poison on your floors. 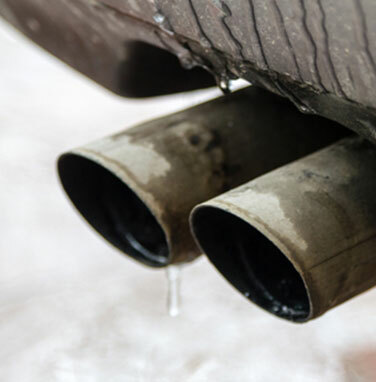 Garages: Do not leave your car running in your garage, even to warm it up in the winter, to prevent the build-up of deadly gasses.